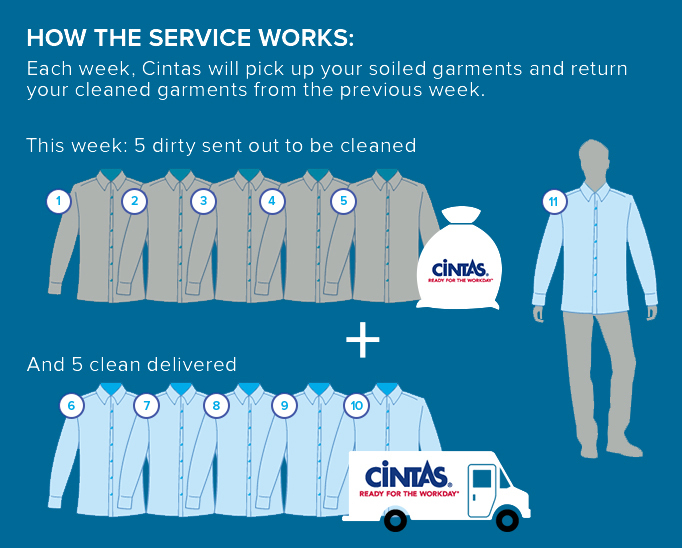 With a Cintas full-service uniform rental program, there is no laundry to do, no uniforms to buy and no repairs or maintenance to waste your time and money - and that means no worries. 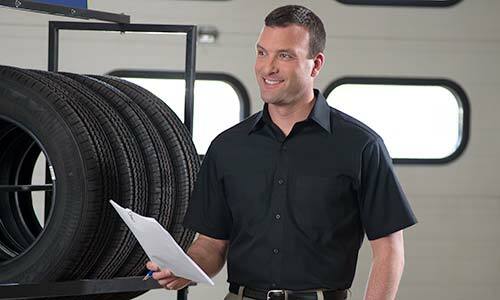 Whether you’re a small business owner or a large corporation, Cintas can tailor a uniform rental program to fit your budget and needs. 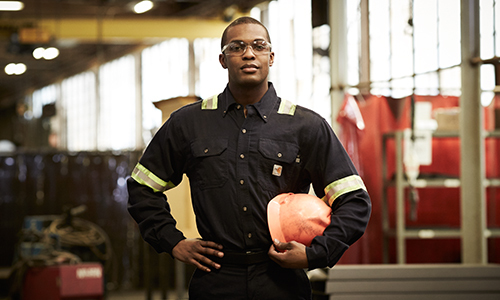 Cintas delivers comfortable and professional-looking uniforms and apparel to help your employees get Ready for the Workday®. No upfront capital is required because you do not have to buy the uniforms. 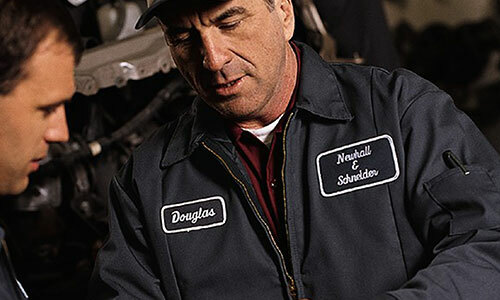 Uniforms are individually fit for each employee to ensure the right look and fit. Week after week, we pick up your dirty uniforms and deliver professionally cleaned ones. 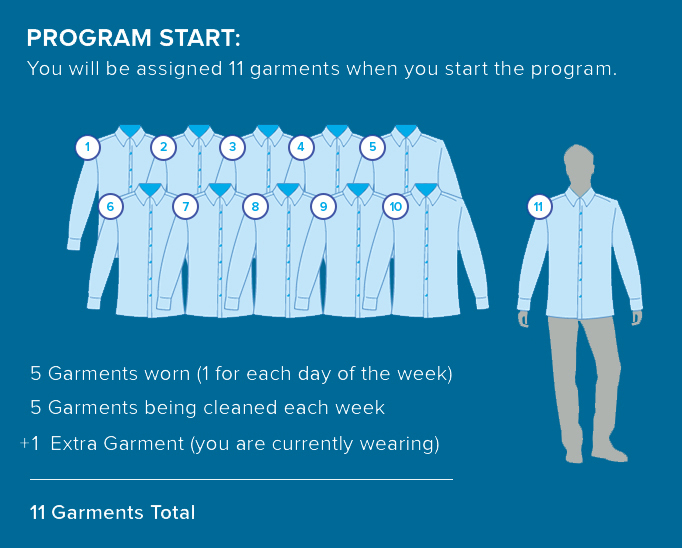 If the size of your work force increases, we add additional uniforms. Request a free quote by filling out the form or calling (440) 296-9929.